Figure 1: Adult river lamprey (Lampetra fluviatilis). Figure 2: Study site on the River Derwent, North-East England. Figure 3: Fitting of studded tiles, mounted horizontally directly on the weir face. 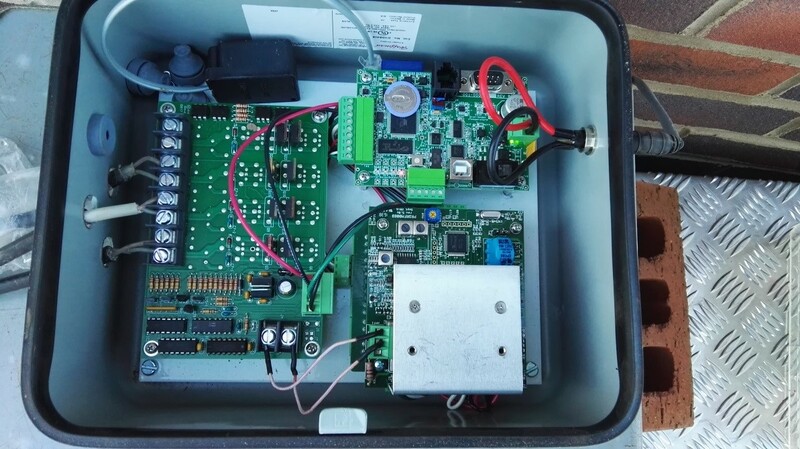 Figure 4: PIT logging box interrogating three antennas. Habitat fragmentation is a major problem for aquatic species dependent on free movement to complete their life history stages, especially in western Europe where free-flowing rivers are particularly rare. In-stream obstacles such as dams, weirs and hydropower installations hinder aquatic species in upstream and downstream movement. Fishways are often built to improve passage at obstacles, albeit with varying success. One of the AMBER objectives is to better understand how animals approach and attempt to pass river obstacles , with the aim to develop better passage solutions. To this end, AMBER partners from the universities of Durham (Jeroen Tummers, Martyn Lucas) and Southampton (Jim Kerr, Paul Kemp), in cooperation with the Environment Agency, England, used a non-salmonid study species model: European river lamprey (Lampetra fluviatilis; Figure 1), an ecologically important, jawless fish species with poor swimming capacity. 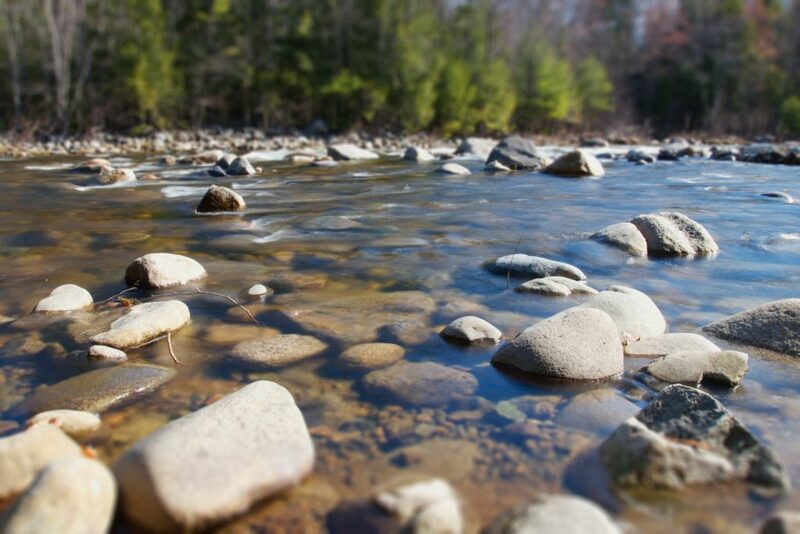 The adult life stage is critically dependent on successful upstream migration from the sea to riverine spawning gravels, as it migrates upstream only once and then dies, even if it has not spawned. 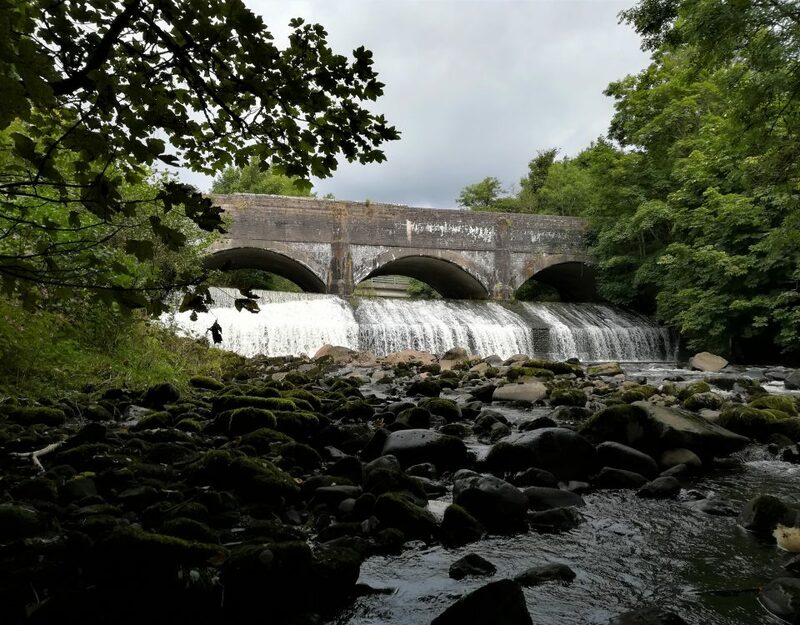 The effectiveness of several fish passage solutions and patterns of fish attraction in a heterogeneous environment were evaluated at a Natura 2000 site on the River Derwent, northeast England. These comprised a micro-hydropower installation, a sloping weir fitted with horizontally-mounted studded tiles across part of its width, and a conventional baffled fishway type (Figure 2, 3). The study used passive integrated transponder (PIT) telemetry (Figure 4) to individually identify tagged fish and to study fish passage metrics, such as number, proportion and timing of fish attempting or succeeding passage by different routes. 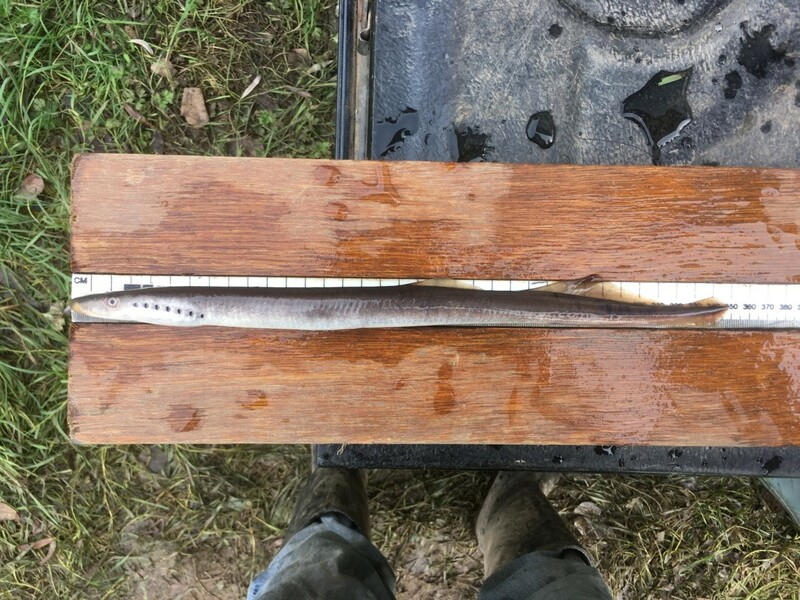 Of 395 PIT-tagged lamprey, released downstream of the weir in early winter 2017, 363 (91.9%) were detected by at least one of the PIT antennas. The baffled fishway was ineffective: while 343 out of 395 (86.8%) lamprey attempted passage, only 5 (1.5%) successfully did so. 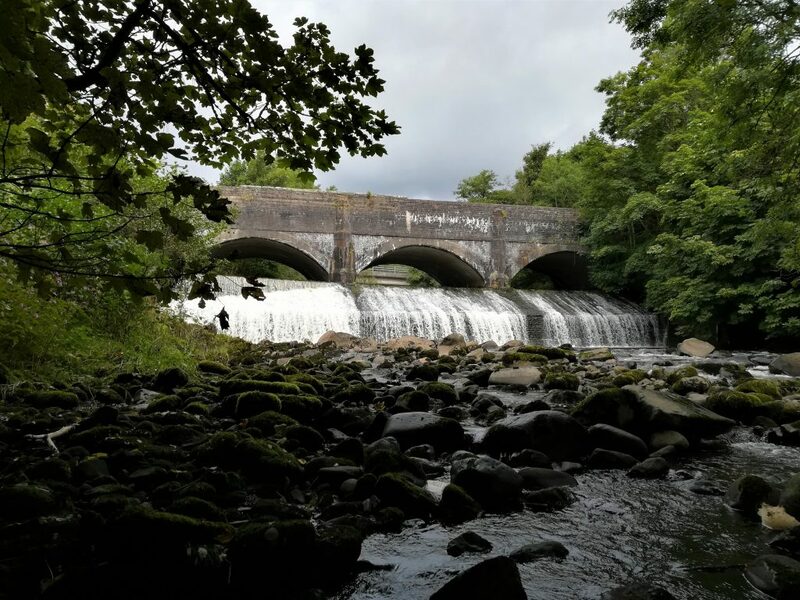 The studded tiles on the weir face generated a threefold increase in lamprey that passed the weir, compared with a neighbouring bare weir face Control route of equal dimensions and gradient (44/172 [25.6%] against 22/257 [8.6%]). During periods when the micro-hydropower turbine was running, lamprey were attracted more strongly towards it compared to when the turbine was off. 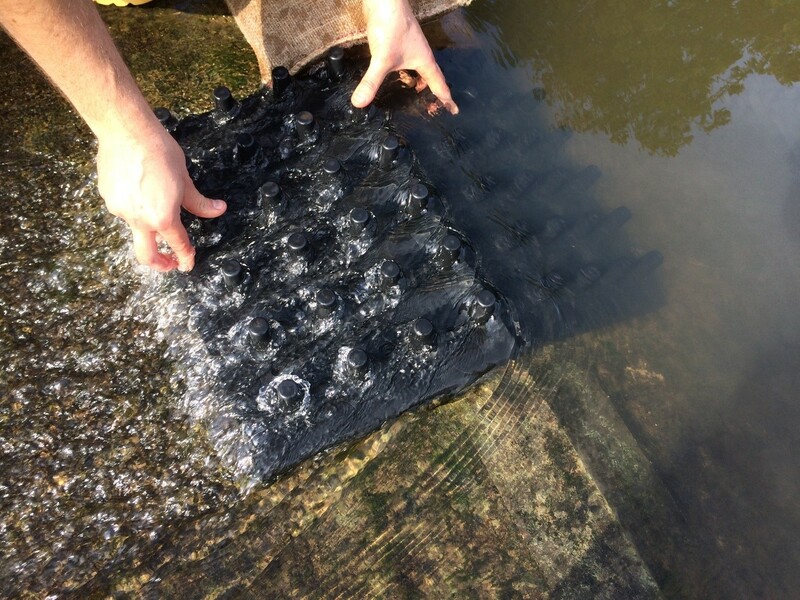 It can be concluded that traversal of sloping weirs by river lamprey can be improved by the use of studded tiles placed directly on the obstacle, although more research is needed to understand to what degree they are effective under varying environmental conditions such as river discharge. 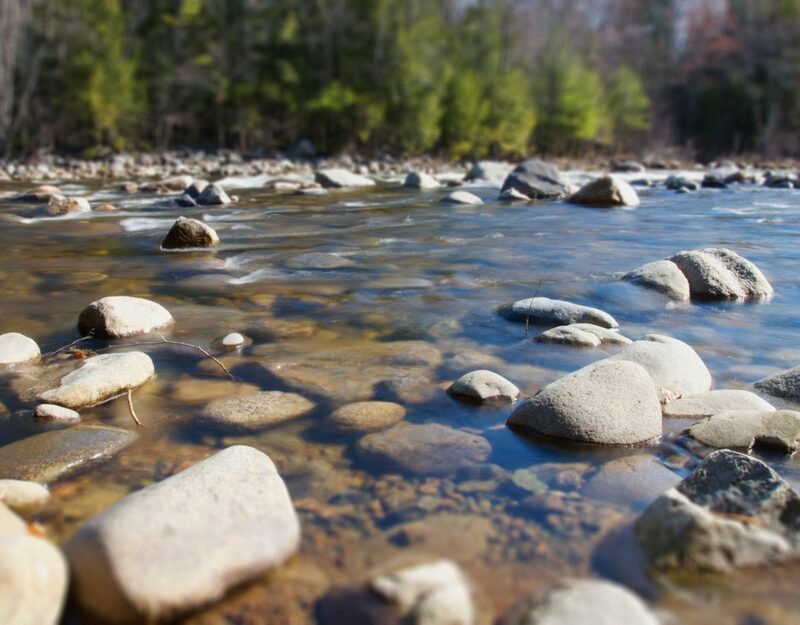 In a related AMBER fine-scale acoustic tracking study, led by Southampton, we hope to generate better understanding of the ‘rules’ determining how fish such as lampreys use river cues like flow direction and velocity to approach obstacles. It is hoped that, with the derived knowledge, a greater proportion of catchments throughout the EU can be opened up for such animals.